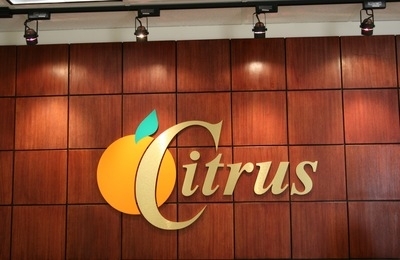 Whether your design is to identify your company on the building exterior or tastefully emphasize your logo on an interior wall, Sign-Age is the expert in guiding you to the right product for your needs. We utilize many materials, including Gator Foam, PVC, Acrylics, Mica Laminates, Aluminum, Stainless Steel, Brass, Cast Metals, vacuumed formed or injected molded Plastics. They can be laser cut or routed, and assembled to provide a beautiful design customized just for your company. 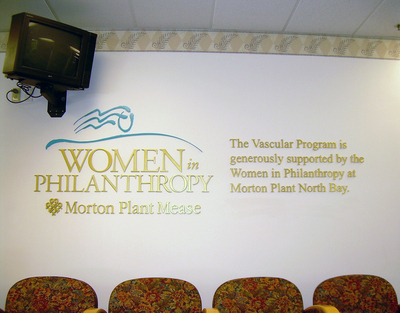 Sign-Age is also a distributor for Gemini Letters and Plaques which provide a lifetime warranty. Contact our Visual Communications Consultant for more information.